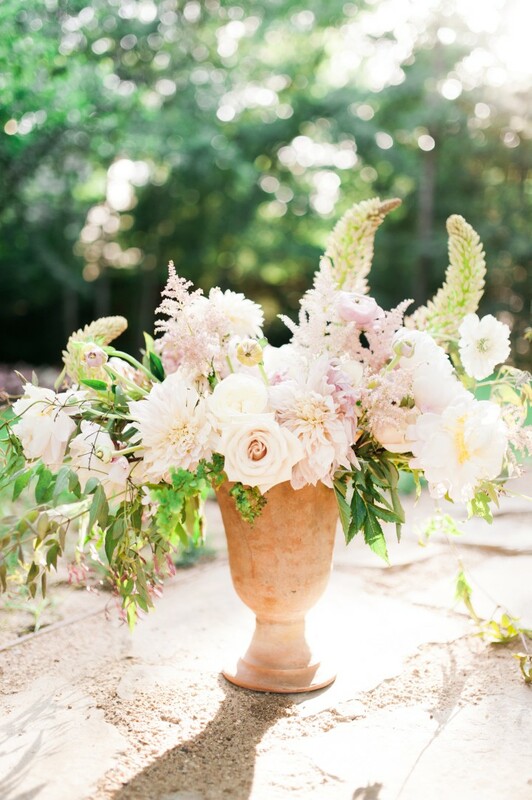 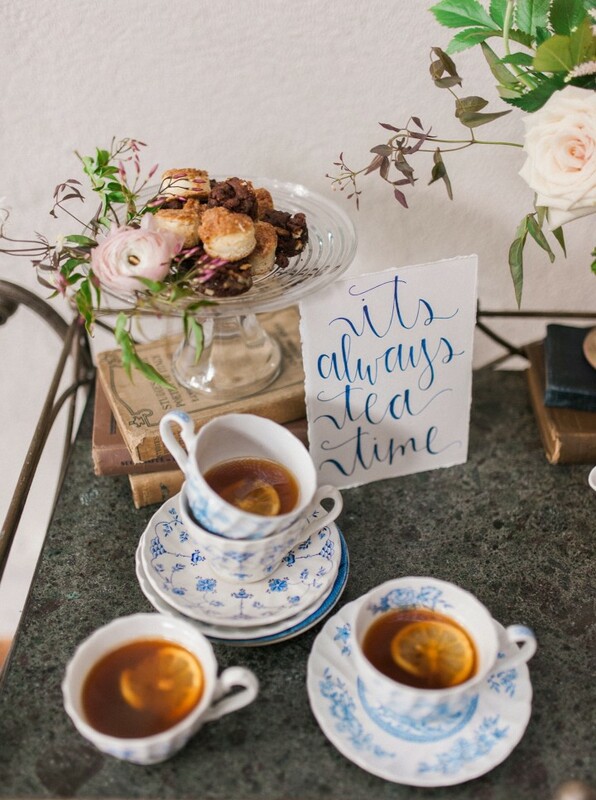 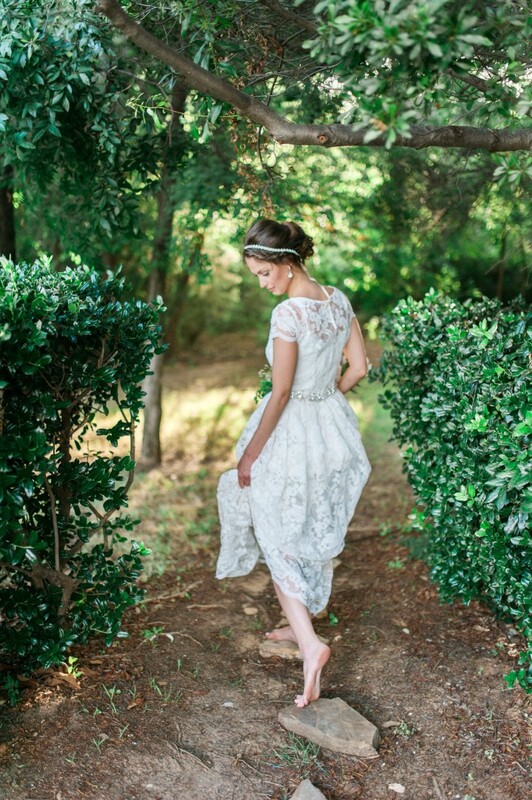 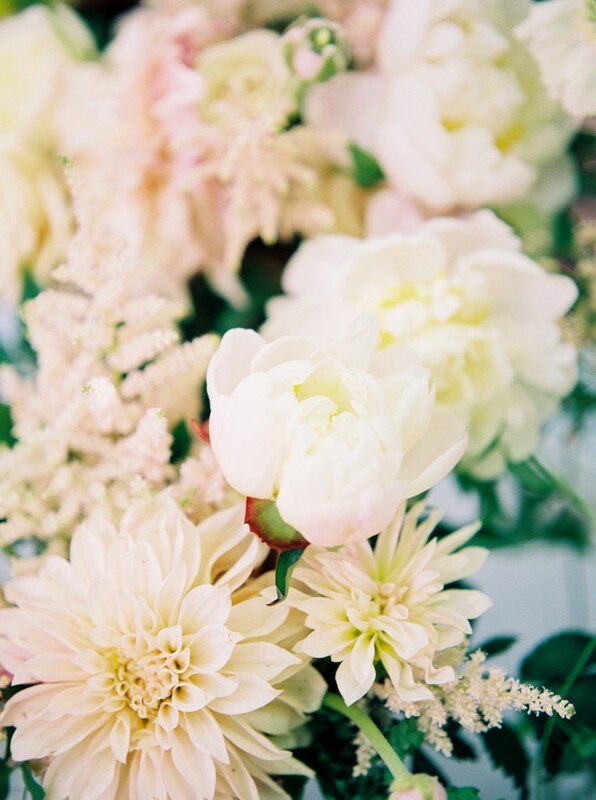 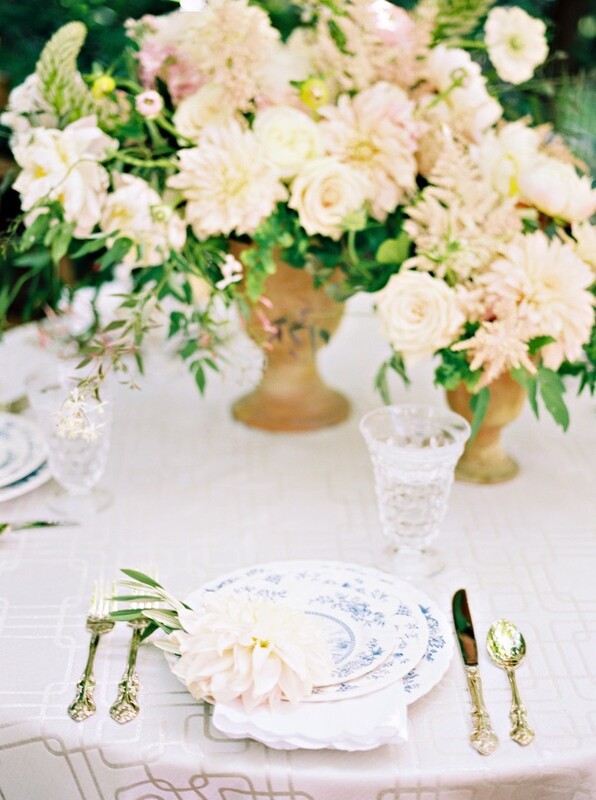 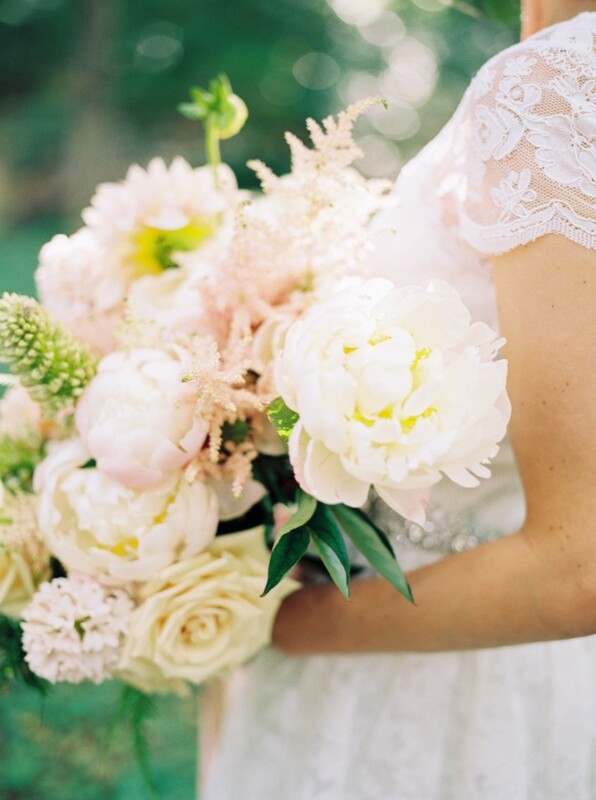 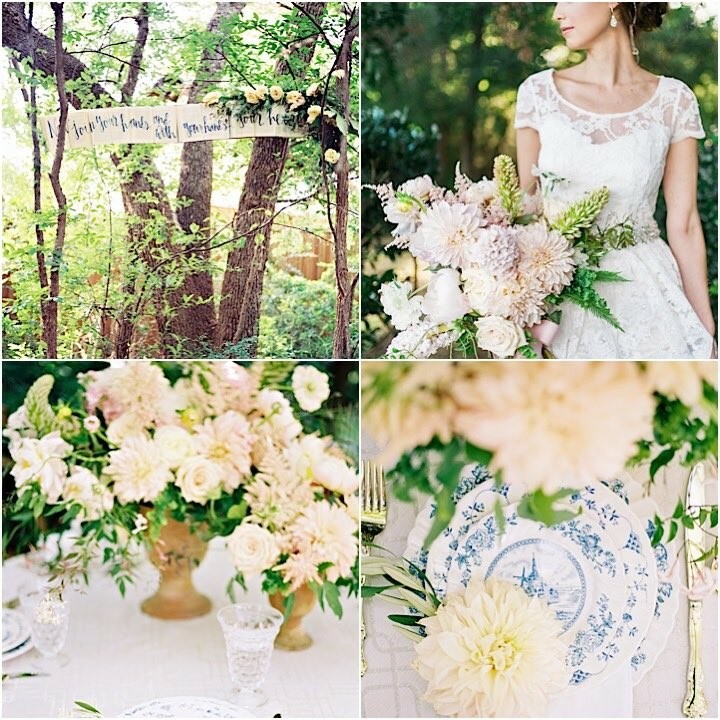 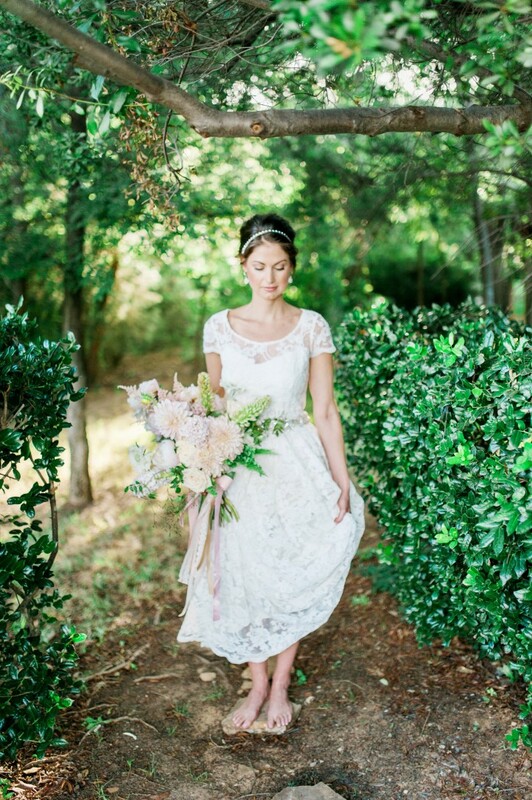 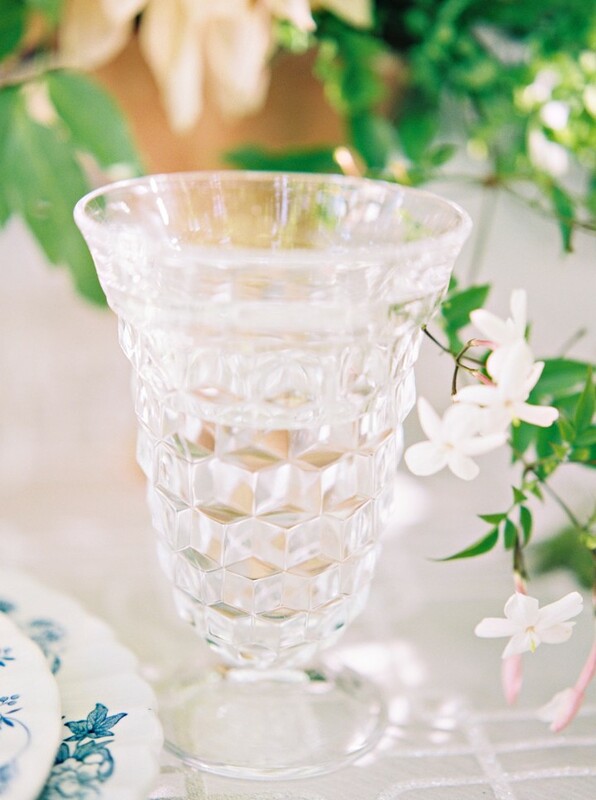 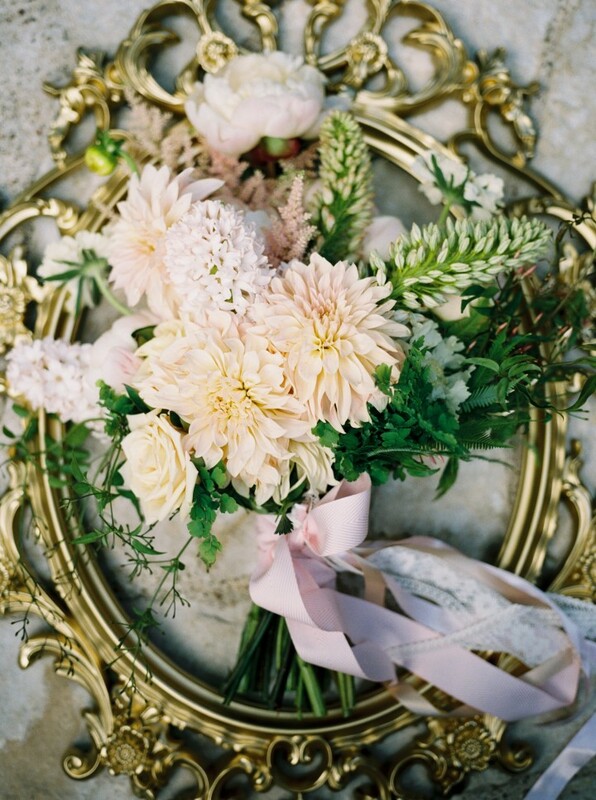 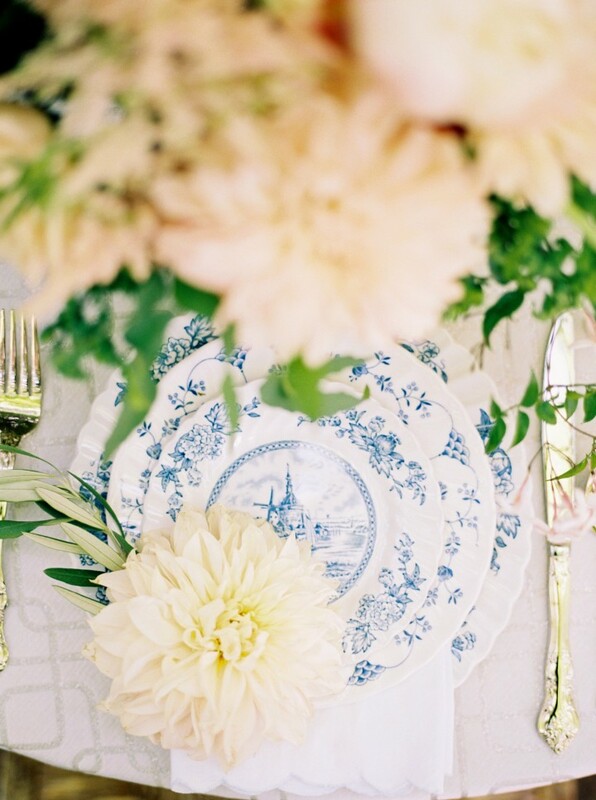 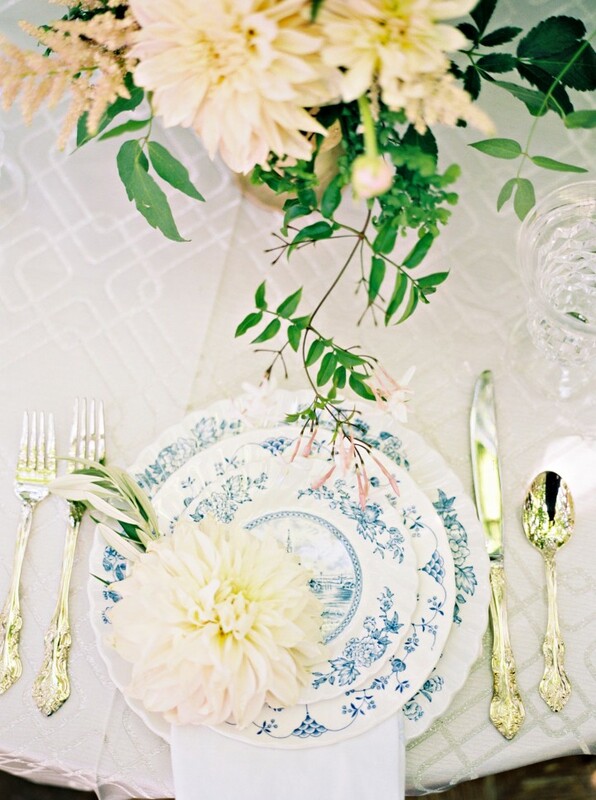 How lovely is this English garden wedding inspiration shoot? 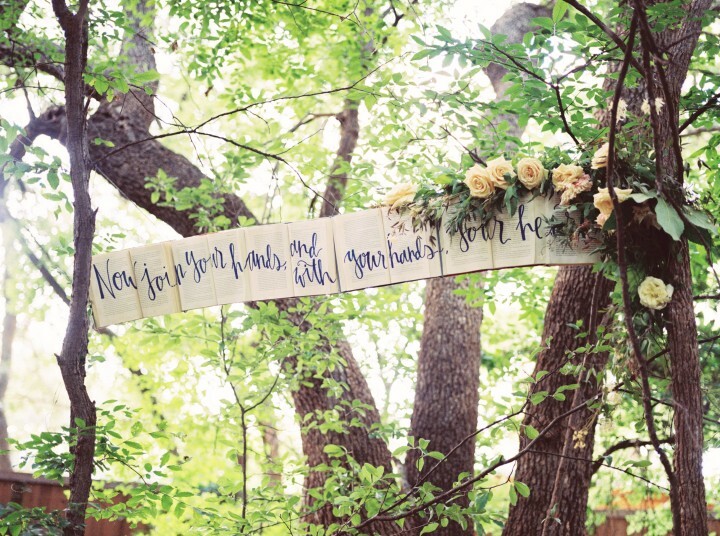 Jen Rios Weddings planned and designed this wedding using the prettiest and softest of colors that created a romantic garden vibe in the forest. 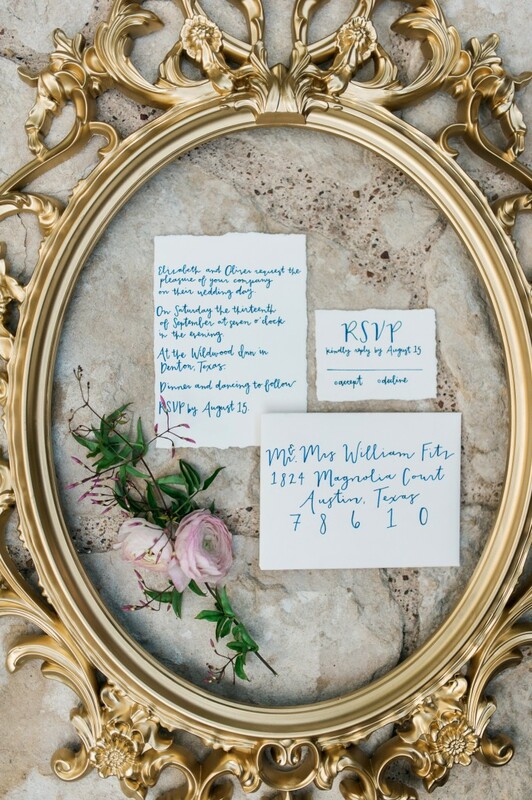 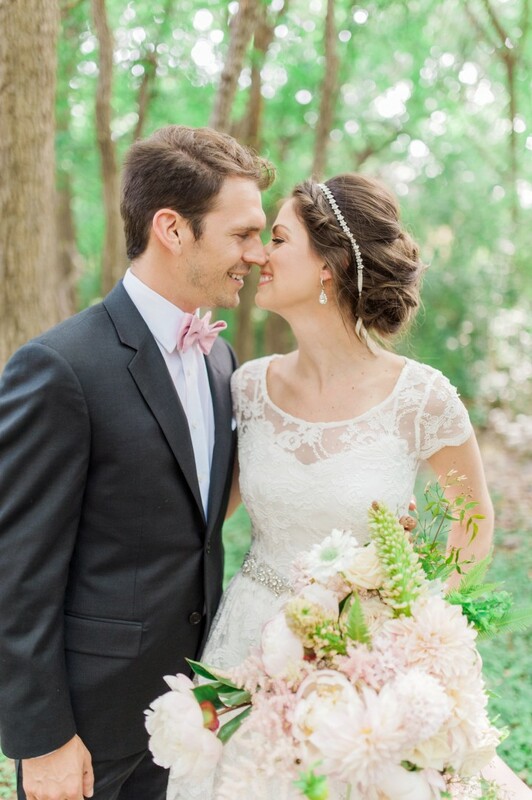 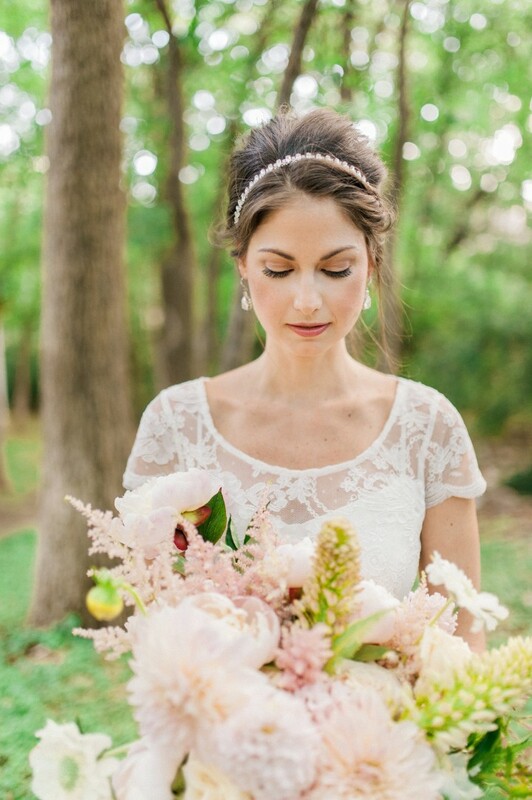 With blue china, soft blush petals and little accents of forest green and radiant gold, the color palette of this Texas wedding shoot was delicate, whimsical and romantic. 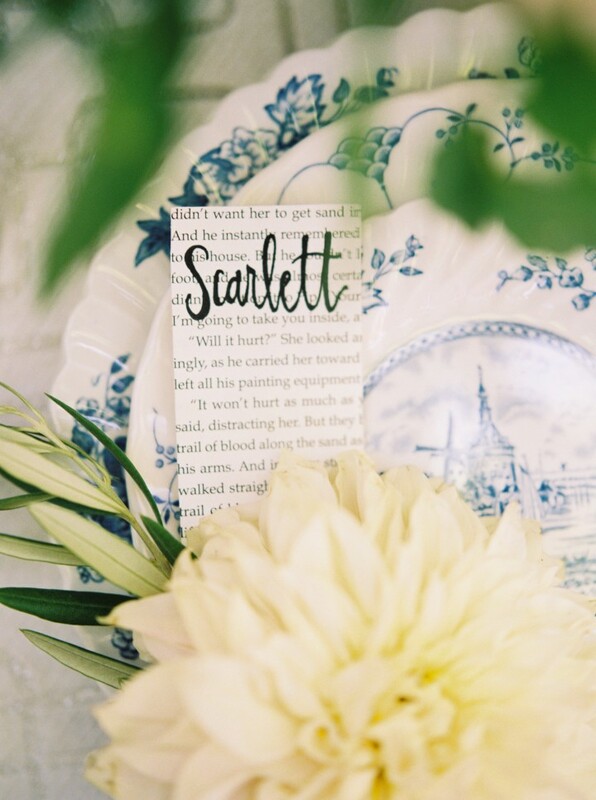 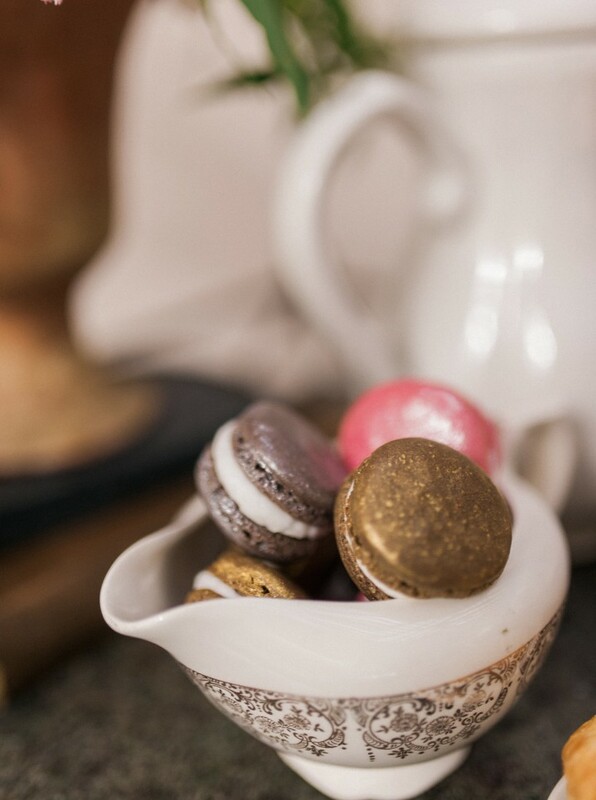 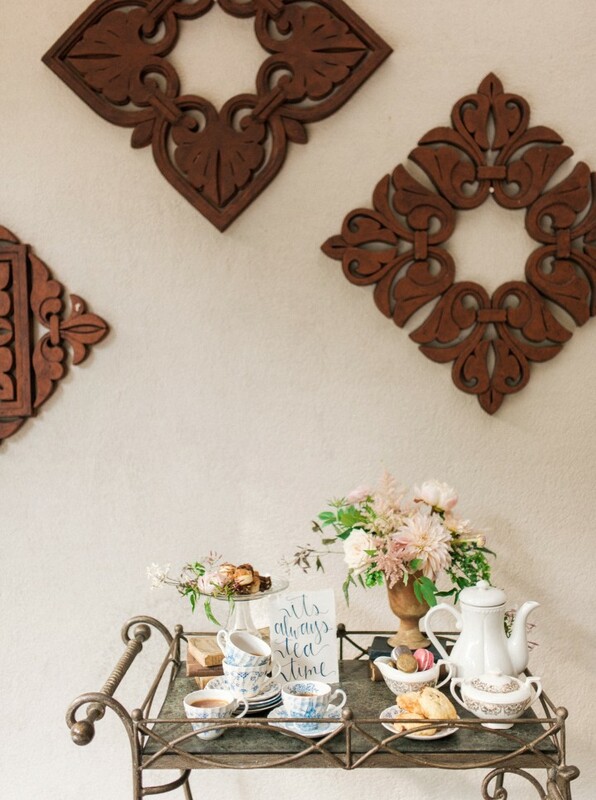 We are loving all the photos captured by the talented Nicole Berrett who had the perfectly keen eye to beautifully snap all of these gorgeous details. 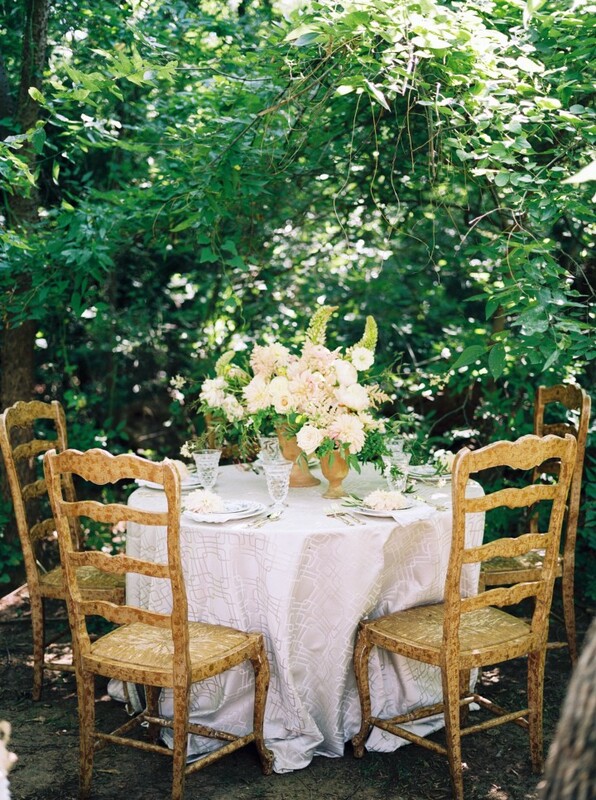 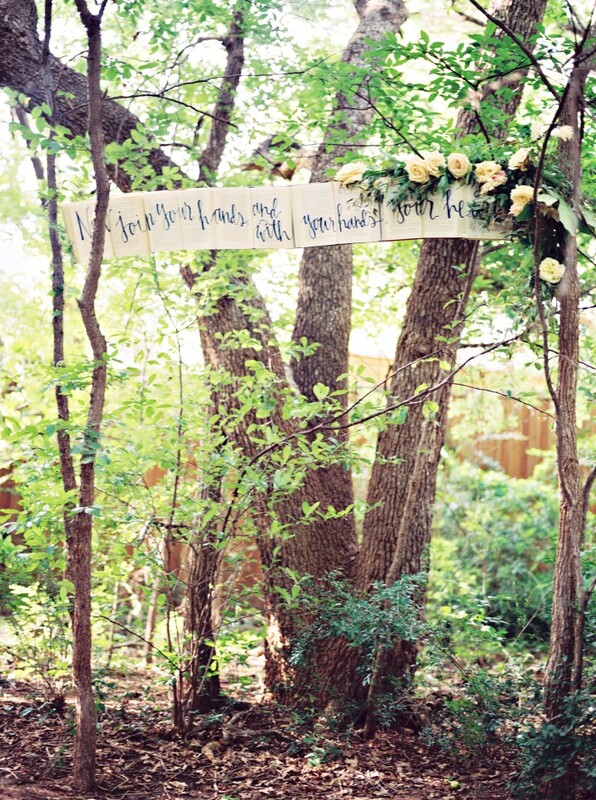 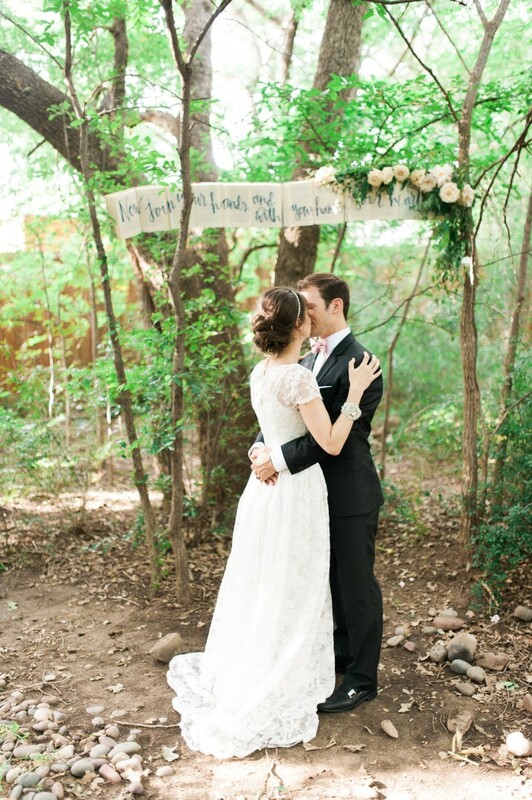 For outdoor garden wedding inspiration, this is exactly where you want to be. 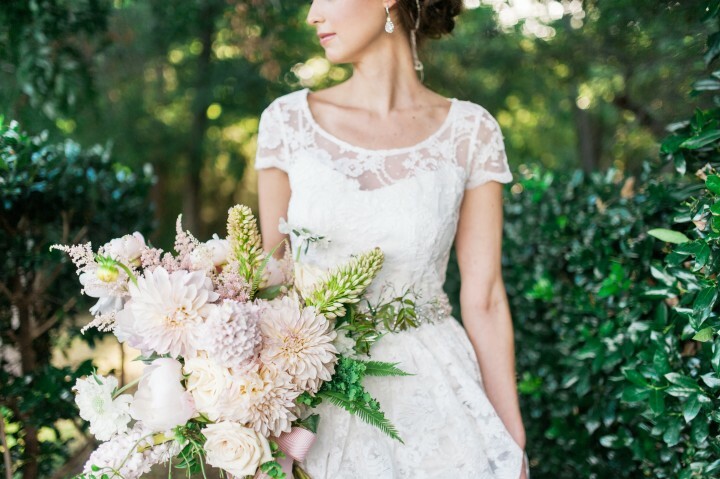 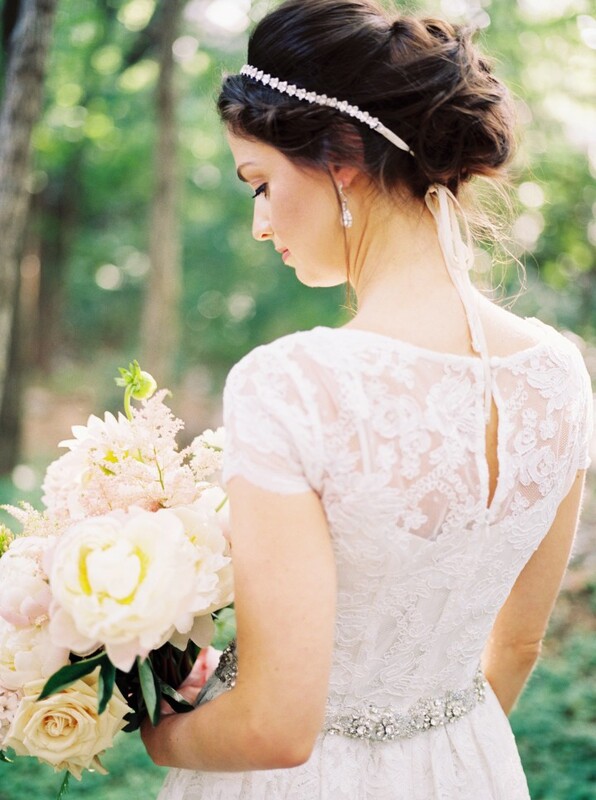 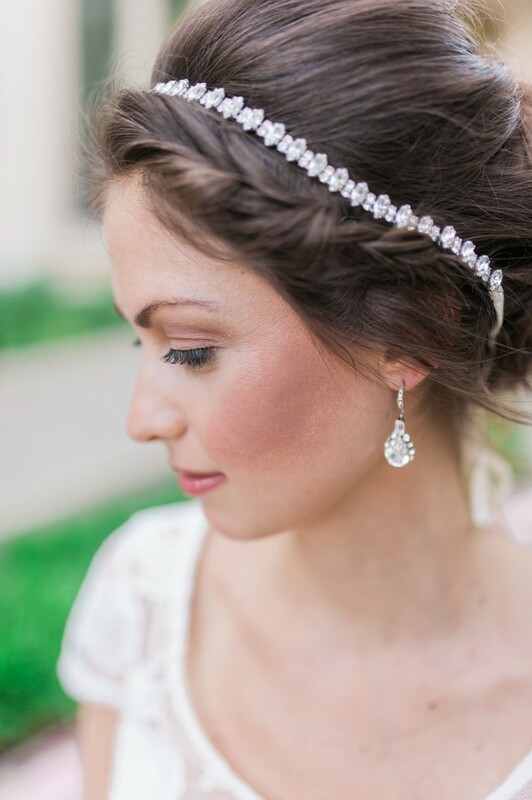 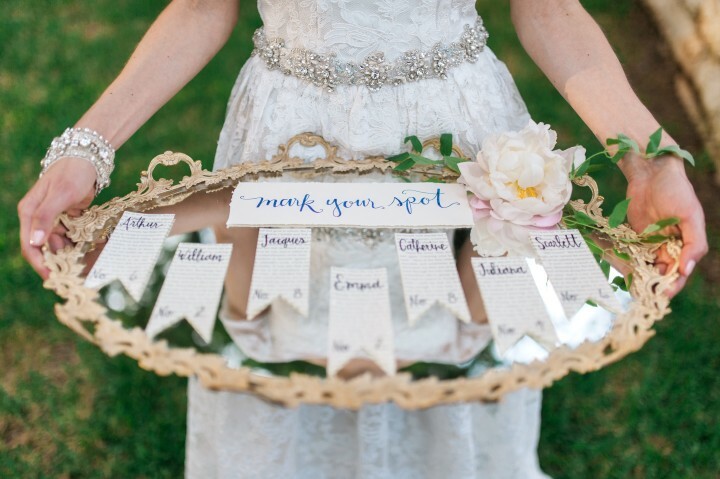 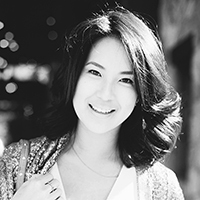 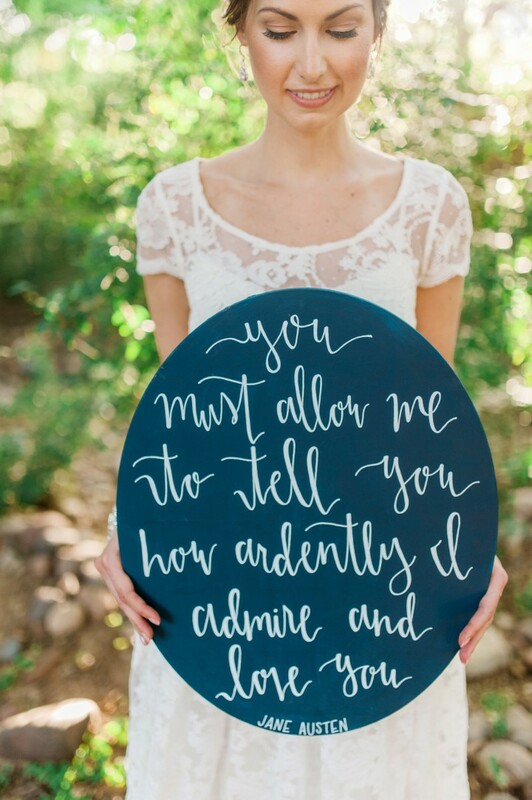 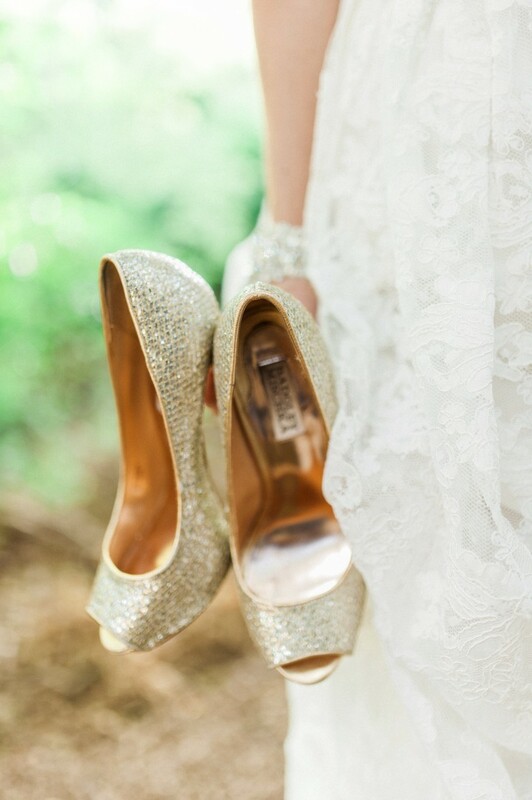 Happy Pinning, dear brides!